INFORMATION THAT THE RESPONSIBLE OWNERS SHOULD KNOW, FOR TO KNOW DEFENDING ADEQUATELY TO HIS DOGGIES. - Each day we are more which we are with the RIGHT CAUSES. If you are agree with this Right Cause, JOIN, SPREAD and PASS IT ON!!! Strength or size of a dog is not synonymous of aggressiveness. It has always been said that the how bigger and stronger is the dog, is nobler. 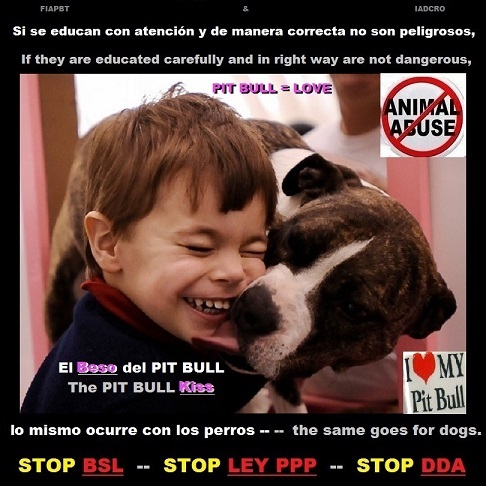 The BSL, DDA or Ley PPP for to stop being DISCRIMINATORY, UNJUST, CRUEL and INEFFECTIVE Laws, should be based primarily to encourage on the owner's responsibility and judge each accident case individually, without looking at race or sizes and stop once and for all to criminalizing without none reason to the noble and wonderful breed dogs with its responsible owners. 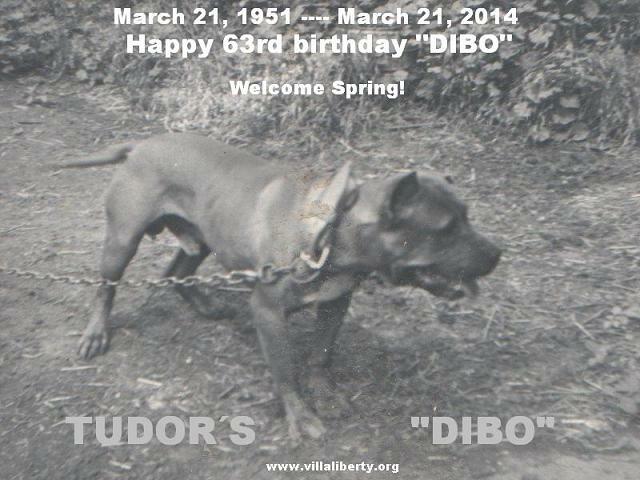 LONG LIFE TO THE GOOD AND NOBLE DOG AMERICAN PIT BULL TERRIER!!! @ ONE IMAGE IS BETTER THAN THOUSAND WORDS. We offer to you the links with the Official WALKS (CAMINATAS). We encourage YOU to organize in your town your own WALK (CAMINATA) or to attend one of the WALKS (CAMINATAS) that are already organized made nearest where you live. Lest go!!! 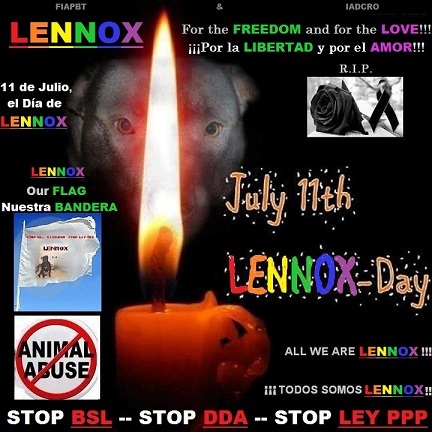 ALL TOGETHER WITH THE PIT BULL AND ALL BSL DOGS!!! THANK YOU VERY MUCH TO ALL!!! WE ARE ALL ONE!!! FOR THEM, FOR YOU!!! The American Pit Bull Terrier Online Pedigree is a study or informative mode, it is not the Official Pedigree. Caution with the swindlers!!! The ADBA Pedigree is the ONLY Official Pedigree of the breed dog American Pit Bull Terrier of International scope.